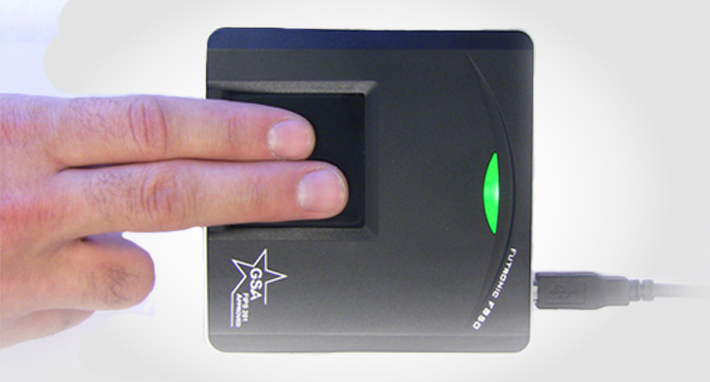 Versatile, Ergonomic Fused Multimodal Biometric Hardware Featuring Liveness Detection. 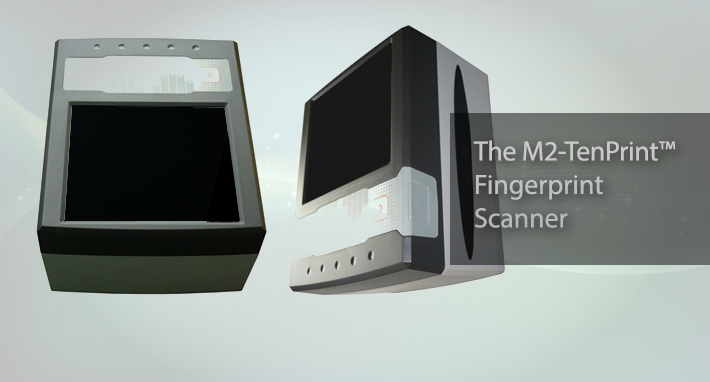 Industry-Leading Palm Biometrics Scanner with 100% Authentication Accuracy. 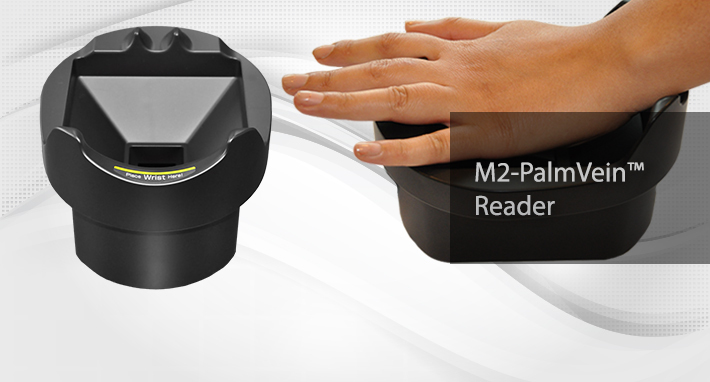 Contactless finger vein reader scans below the skin’s surface for a perfect read, every time! 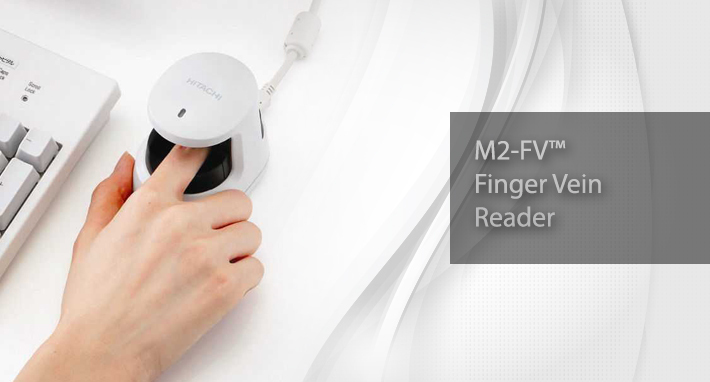 Affordable &Specialized device with an advanced optical system that can capture a high quality images in less than 1.0 sec. 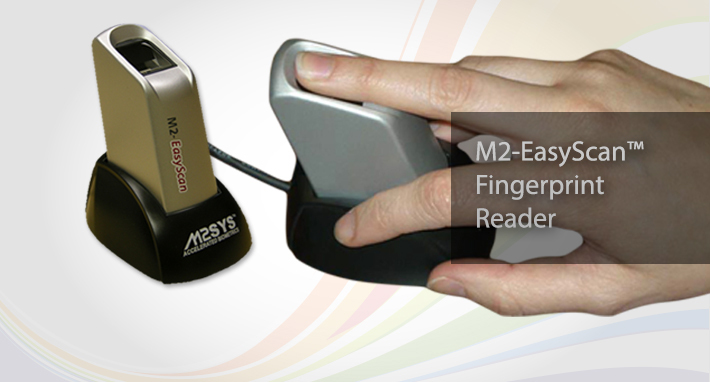 Superior Dual Finger Recognition Technology With Anti-scratch Coating & Sturdy Design! 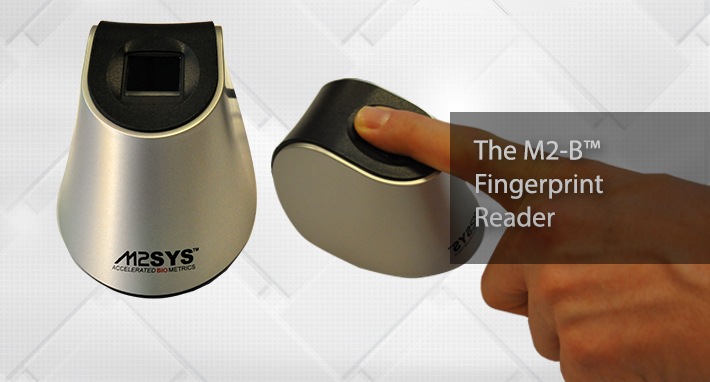 Precise Scanning, Sleek Design, And Scratch Free Sensor Surface Biometric Fingerprint Reader! 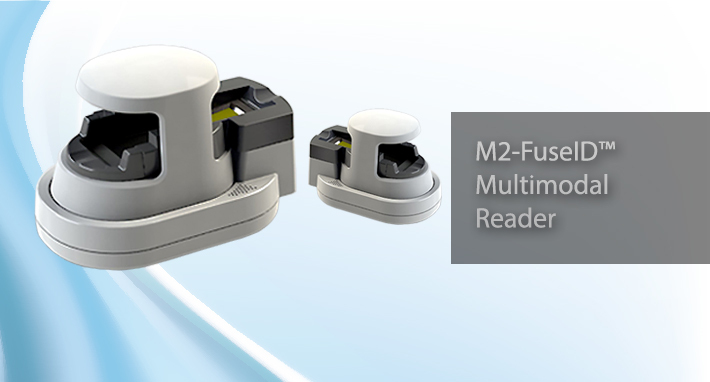 Rugged, Durable, Ergonomic, Affordable – Designed For Use In High Throughput Environment And Is Built To Last. 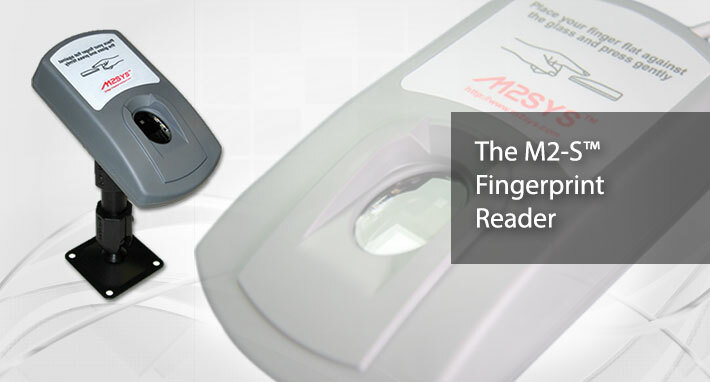 An Ergonomic Fingerprint Reader That Ensures A Consistent Image Quality, Even In High Throughput Environments! 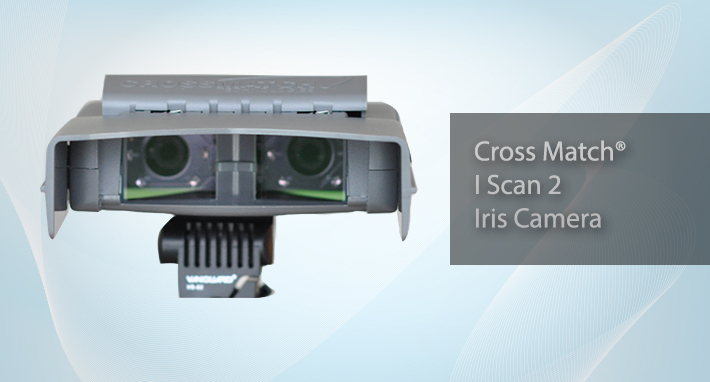 Perfect for mobile deployments, with fast and reliable iris recognition performance! 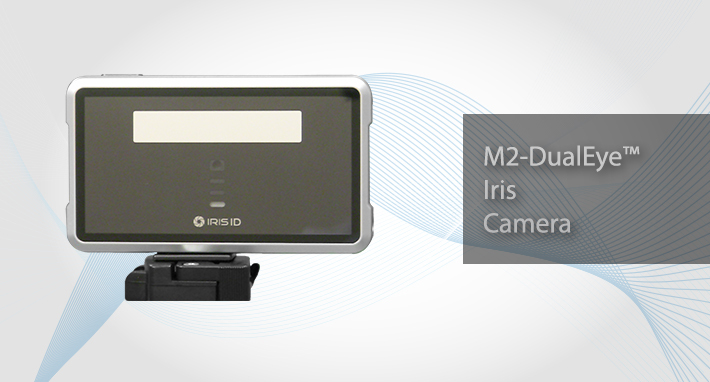 State-of-the-art Iris Recognition Device With The Ability To Quickly And Efficiently Perform One-to-one (1:1), Or One-to-many (1:N) Contactless Matching In Almost Any Indoor Or Outdoor Environment!